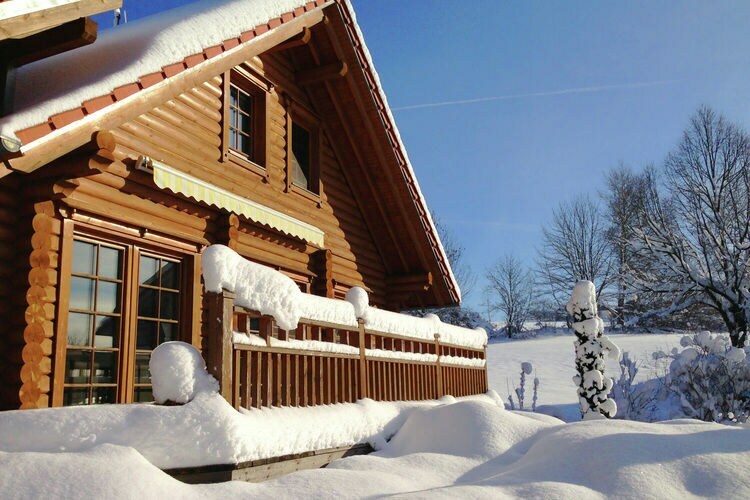 Thousands of Chalets and Apartments, including many in the German Ski Resorts of Balderschwang, Bayrischzell, Berchtesgadener Land, Bergen, Feldberg, Garmisch-Partenkirchen, Grainau, Harz, Lenggries / Brauneck, Mittenwald, Oberaudorf, Oberjoch-Hindelang, Oberstaufen, Oberstdorf, Pfronten, Reit im Winkl, Rettenberg, Schliersee, Warmensteinach and Winterberg. 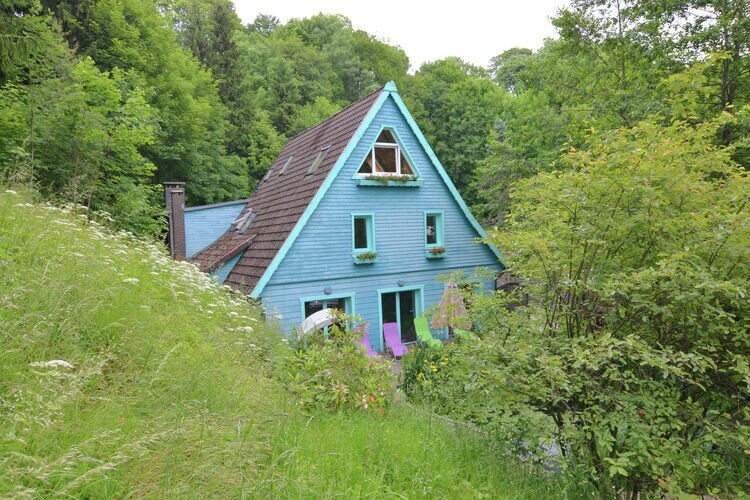 Lovely, idyllic holiday home in the Harz with plenty of extras and a large garden. 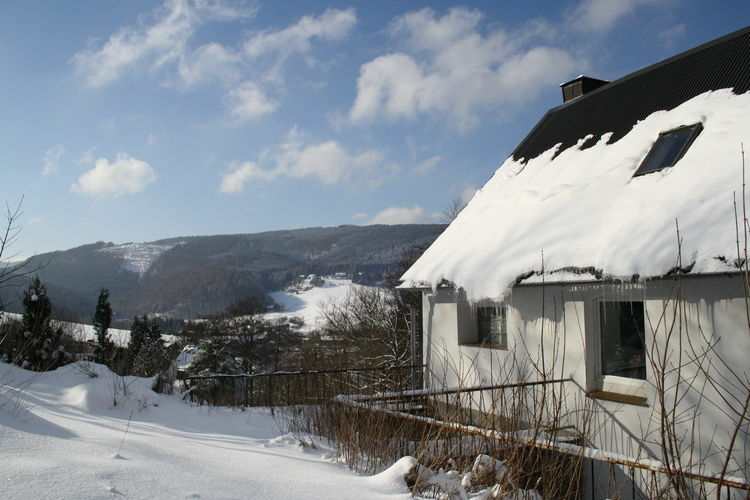 The idyllic village Sankt Andreasberg is located amidst the beautiful Harz. Saturday 20th July 2019, 7 nights, Self Catered. 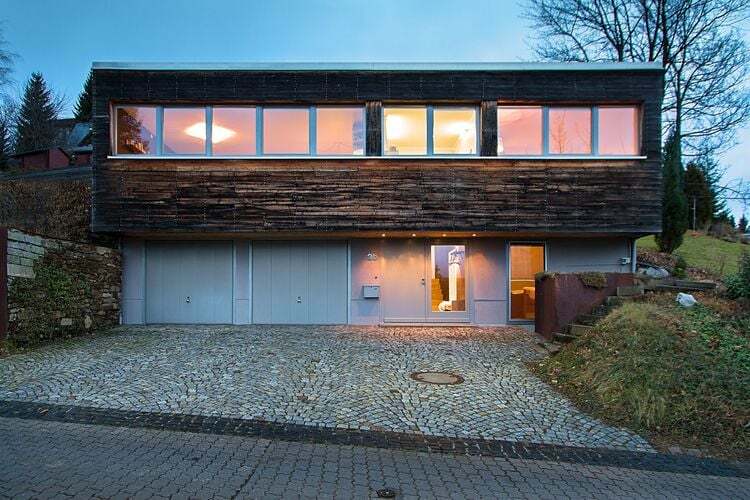 Quietly situated, bright apartment in Baiersbronn with private balcony. 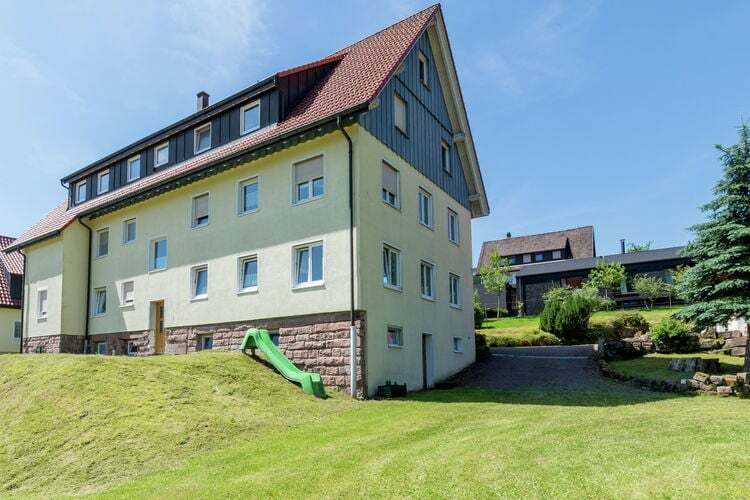 The beautiful ground floor apartment is located in a quiet residential house in Baiersbronn. 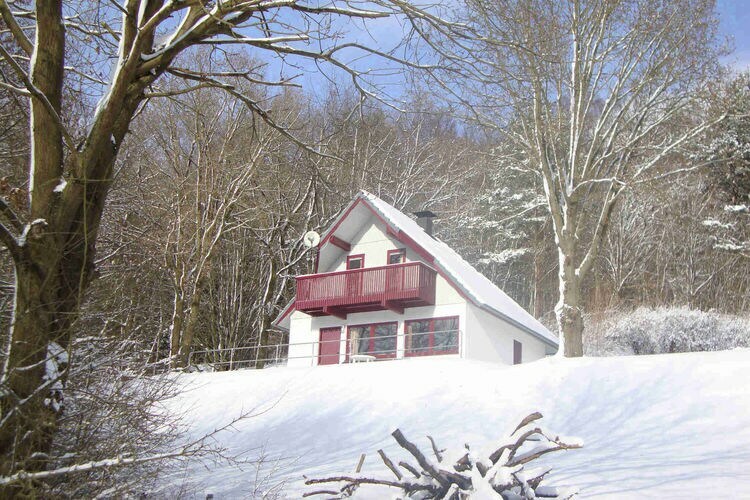 The house is situated on the edge of the village, about 3 km from the centre. Saturday 18th May 2019, 7 nights, Self Catered. Saturday 25th May 2019, 7 nights, Self Catered. 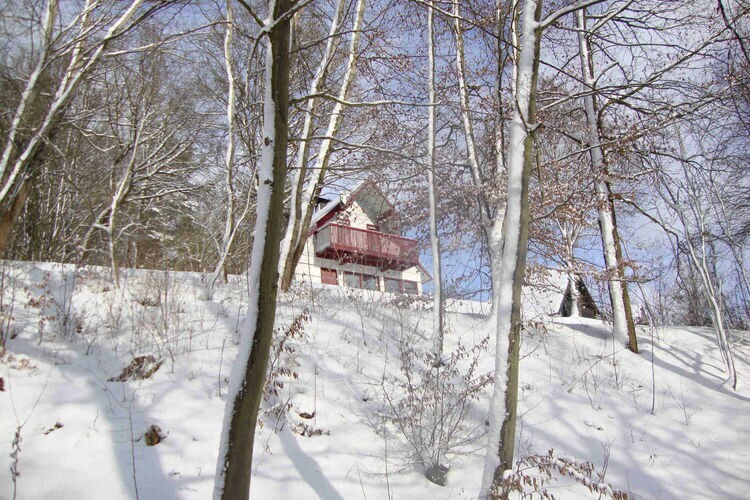 Detached holiday home with terrace in Thüringen, directly by the Rennsteig. 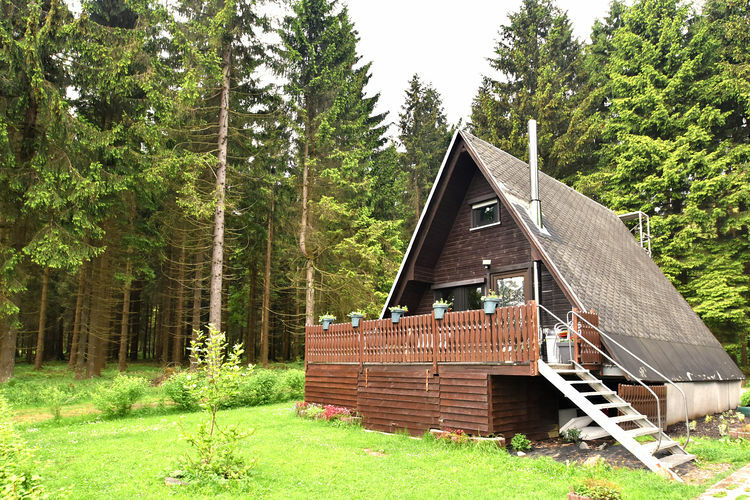 This beautiful A-frame house is situated in Neuhaus by the long-distance trail Rennsteig, only separated by a 50-metre wide strip of forest. Sunday 5th May 2019, 7 nights, Self Catered. Friday 23rd August 2019, 7 nights, Self Catered. Sunday 15th September 2019, 7 nights, Self Catered. Monday 16th September 2019, 7 nights, Self Catered. Ferienwohnung Sachrang is situated in Sachrang and offers a garden. 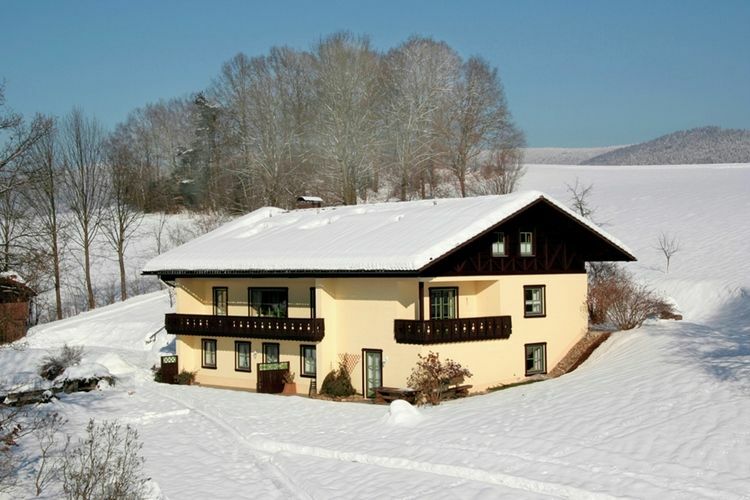 The property has mountain views and is 48 km from Kitzbühel. With free WiFi, this apartment provides a satellite flat-screen TV and a kitchen with fridge. 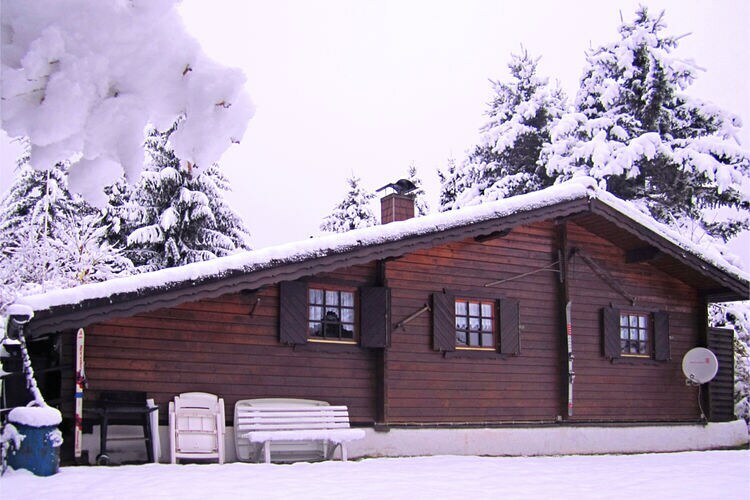 The cosy Gasthof Anötzlehen is approx. 3 km from the centre of Berchtesgaden. 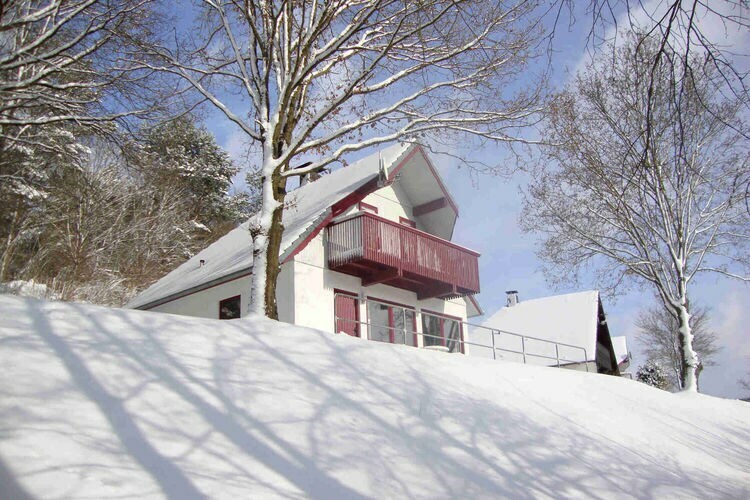 The ski area Oberau and the closest cross-country skiing access point are also approx. 3 km away. A bus stop (RVO-public service vehicle) can be reached within approx. 1. Saturday 14th December 2019, 7 nights, All Inclusive. Saturday 21st December 2019, 7 nights, All Inclusive. Saturday 28th December 2019, 7 nights, All Inclusive. 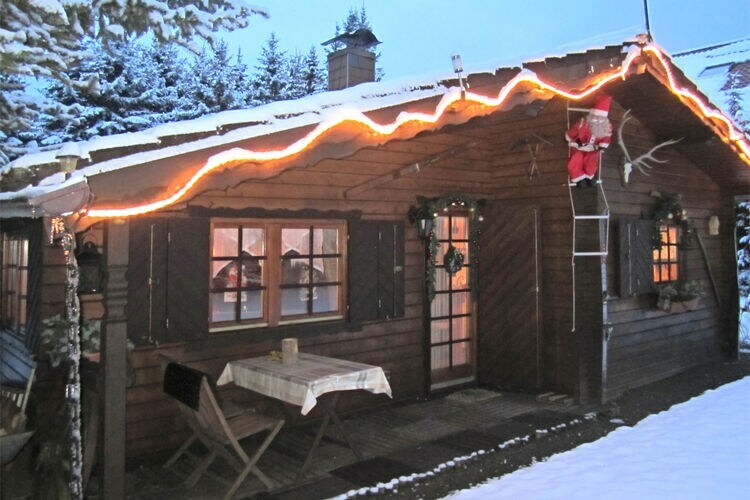 Exclusive and detached holiday home in Oberwiesenthal with garden and sauna. Take some time off and start your dream holiday. 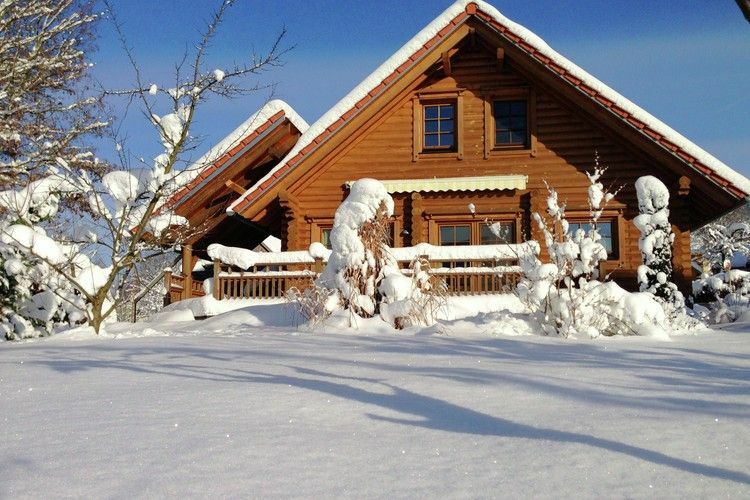 Check availability and prices for Thousands of Chalets and Apartments in Germany. 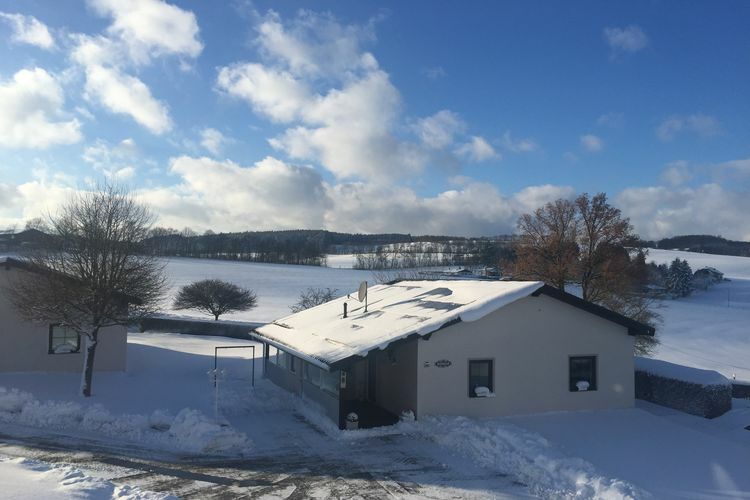 Note :- Ski Accommodation deals to Germany are subject to change until booked. You must check any particular requirements directly with the Operator at the time of booking.